Do you have a favorite sermon or talk you have already given? 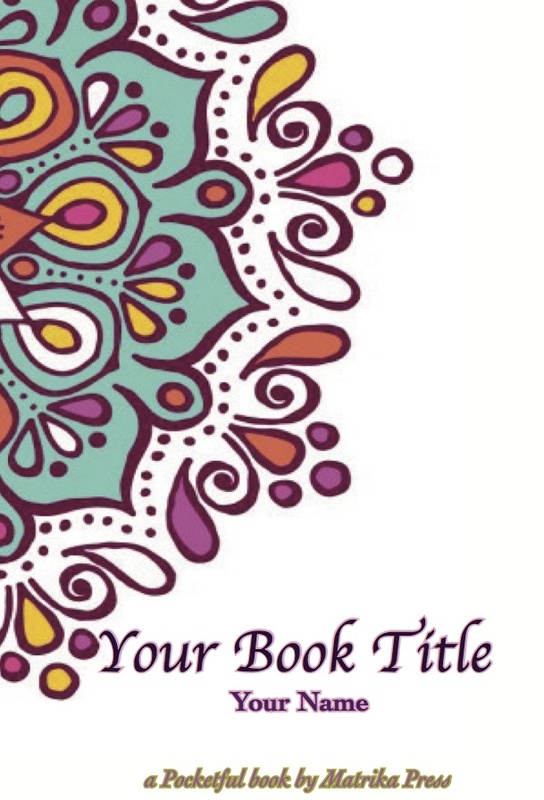 Do you have a series of reflections, meditations, or quotes you have written or collected? Let’s publish them into a pocket-size book together! “a Pocketful book” series by Matrika Press is a collection of pocket-sized books (4×6). These books are ideal for poetry, meditations, sermons or reflections or a collection of quotes and ideas. 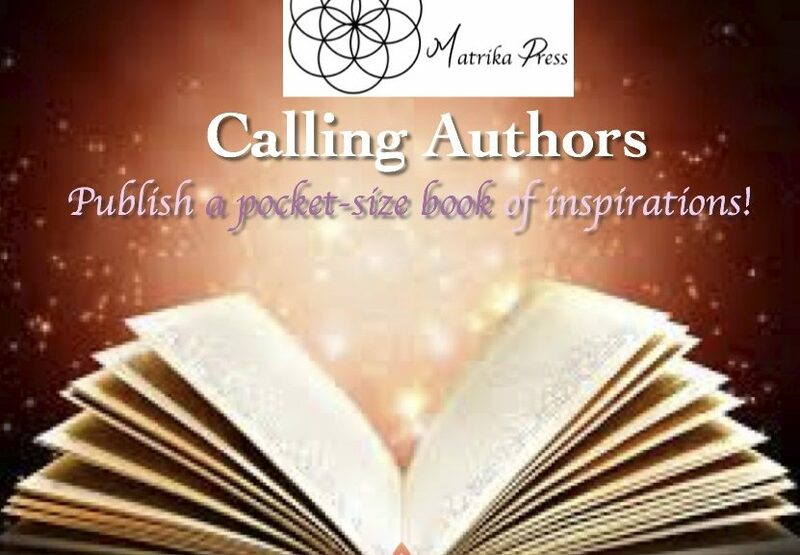 This size is ideal for seasoned authors wishing to offer a glimpse of their work to readers in a pocket-size easy-to-carry edition. Also, this is an accessible first endeavor for emerging authors who desire to publish. Our introductory rate to publish our Pocketful books is $500. We also have an in-house segment of a Pocketful books dedicated to highlighting our UU faith, with each one featuring a UU personality, principle or source with the book containing quotes attributed to the topic. Should you wish to collaborate with us on one of our pocket-sized UU books, there is no charge for this service and we share the proceeds with you 50/50. Should you feel called to publish, yet are more inspired by the works of others, especially the works and words from those in history, we encourage you to consider supporting the publishing of a pocket-sized public domain book, such as a collection of quotes from one of our foremothers or forefathers. There are various ways to support such a publication either as its benefactor &/or curator. Also ask us about how your congregation’s fundraising initiatives can be enhanced by publishing a book – or book series! Should any of the above interest you, please email us today! 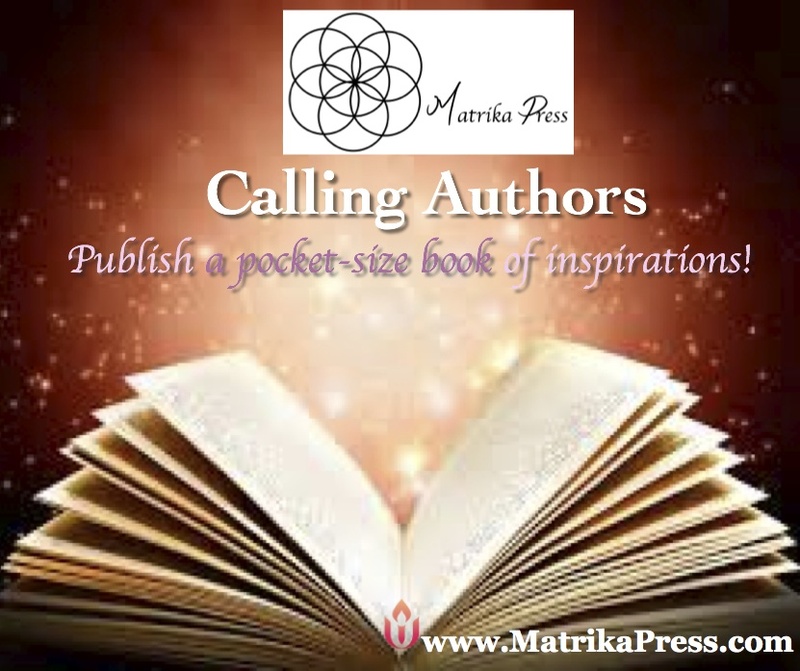 In the Content Box: Please tell us a bit about you and the book you wish to publish, as well as your bio and/or background that has inspired you to contact us. IMPORTANT INFORMATION FOR CLERGY CLICK HERE.